Drones are omnipresent these days. They are being used worldwide for a plethora of tasks like surveillance, movie making and deliveries, mainly because of their speed, reliability and cost-effectiveness. Another well-known use of drones is warfare. More and more armies are deploying unmanned vehicles for aerial attacks on their enemies. To become proficient in flying these drones, pilots mainly use advanced drone simulators. 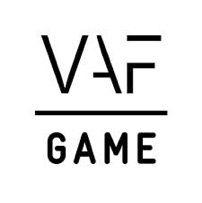 With this purpose in mind, the French Air Force recently started using the drone simulation game Liftoff, developed by Flemish game developer, proud FLEGA board member and sponsor, LuGus Studios, based in Hasselt. The game is so realistic that playing it is considered as actual airtime. Liftoff isn’t a game about warfare, however. It focuses on drone racing, a futuristic sport in which experienced pilots control their high-speed drones (they can reach speeds of up to 100 km/h) remotely while wearing special headgear that allows them to fly their crafts from a first-person perspective. Tiny cameras are mounted on top of the drones and the video signal is transmitted in real time to the screens integrated in their headgear. In Belgium drone racing is growing in popularity thanks to organisations like Drone-Racing Belgium. 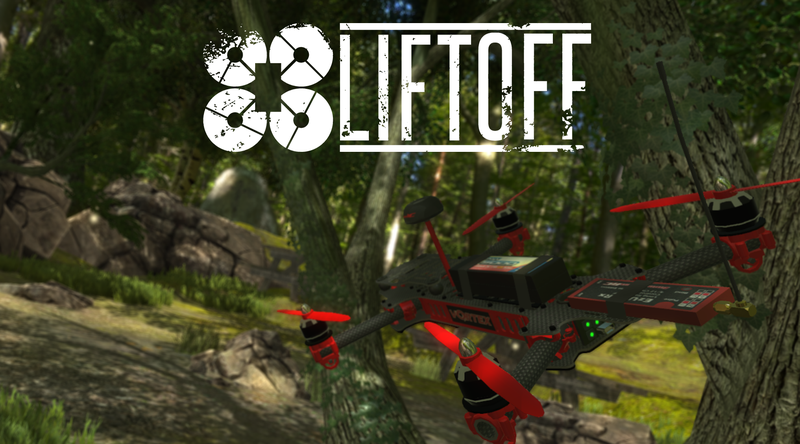 The success of Liftoff is easy to explain: the developer is working together closely with giants of the drone industry like ImmersionRC and Fat Shark. In the game you can construct your own drone, build custom tracks and hone your skills to beat the track records of other online players. Although the game is still in development, an early version is already available for Windows and OS X on Steam, where it is played by gamers and drone pilots alike.